Looking back at her Alfred State education, Jessica credits the college with providing her a strong base for what she has been able to accomplish both academically and professionally. 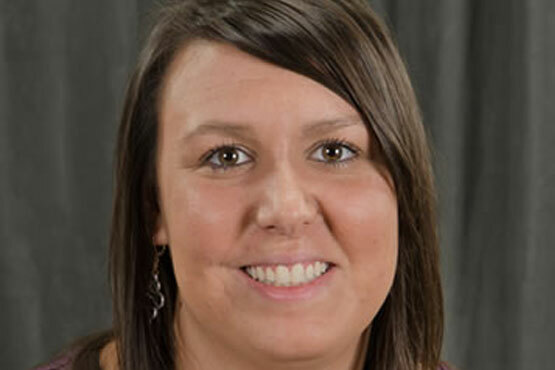 Immediately after graduating from Alfred State in 2007 with an associate degree in nursing, Jessica accepted a position as a registered nurse (RN) at Strong Memorial Hospital in Rochester. She was able to balance work as an RN with continuing her education, ultimately earning her pediatric nurse practitioner bachelor’s and master’s degrees from the University of Rochester in 2013. A year later, she completed her post-master’s degree in neonatal nurse practitioner from the same institution. These days, Jessica lives in West Henrietta with her husband, Todd. She provides care to residents in both the Rochester area, as well as her hometown of Wellsville, whether it’s attending deliveries, attending to high-risk newborns, or assisting with routine newborn care. Currently, she works full time at Strong Memorial Hospital/Golisano Children’s Hospital, as well as at FF Thompson Hospital, per diem at Highland Hospital, per diem at Jones Memorial Hospital, and occasionally in a pediatrician’s office in Wellsville. What Jessica enjoys most about being a nurse practitioner is being able to participate in the care of fragile infants and children, and watching them grow knowing she played a part in their development.